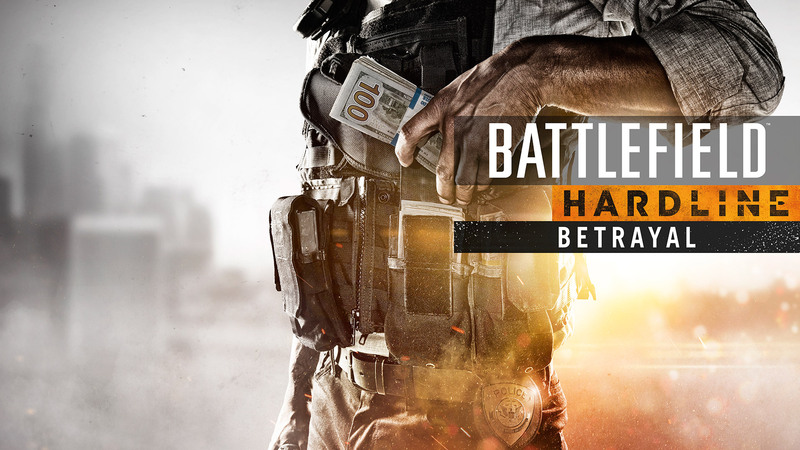 More DLC will be given away ahead of the new Battlefield later this year. Menus should now work properly after swapping the shoulder buttons. Weapon License Voucher now has a rare chance to unlock via Gold Battlepacks. Non-Premium members get it on March 15. Everyone else gets it two weeks later. Are you ready to tackle the cream of the crop? 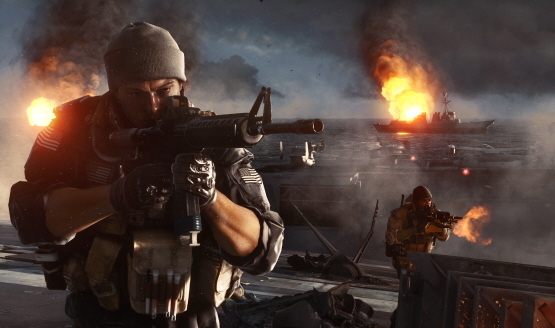 Battlefield 4’s Legacy Operations map launches December 15. 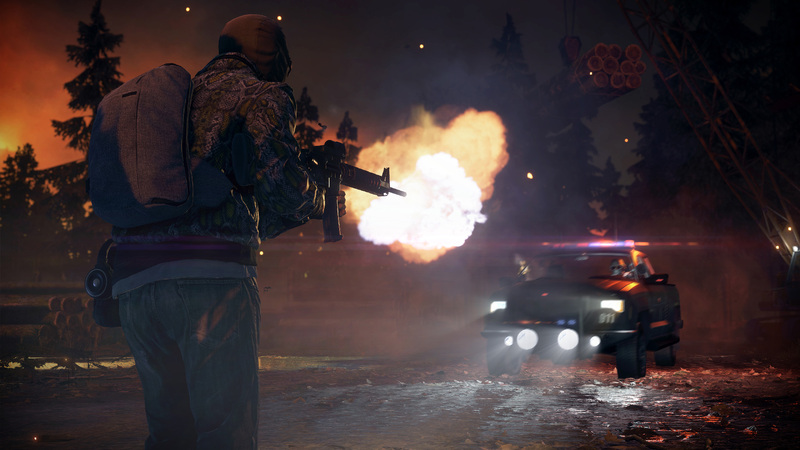 The Getaway and Betrayal expansions have been delayed. Includes free maps, weapons, camos and more! Also available on Xbox One, Xbox 360, and PC.